With bright red hair, a smart mouth and a penchant for sexually-ambiguous pop music, Ned (Fionn O’Shea) has always been bait for the bullies at his rugby-obsessed Irish boarding school. 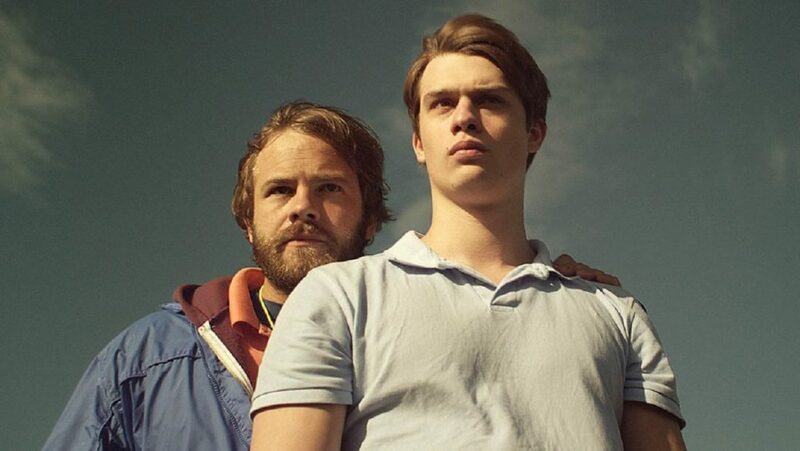 Determined to keep a low profile and weather another year with minimal abuse, Ned is pleasantly surprised when he develops a special friendship with his dashing new roommate Conor (Nicholas Galitzine), a rugby virtuoso who shouldn’t have trouble fitting in, but harbors a few big secrets. 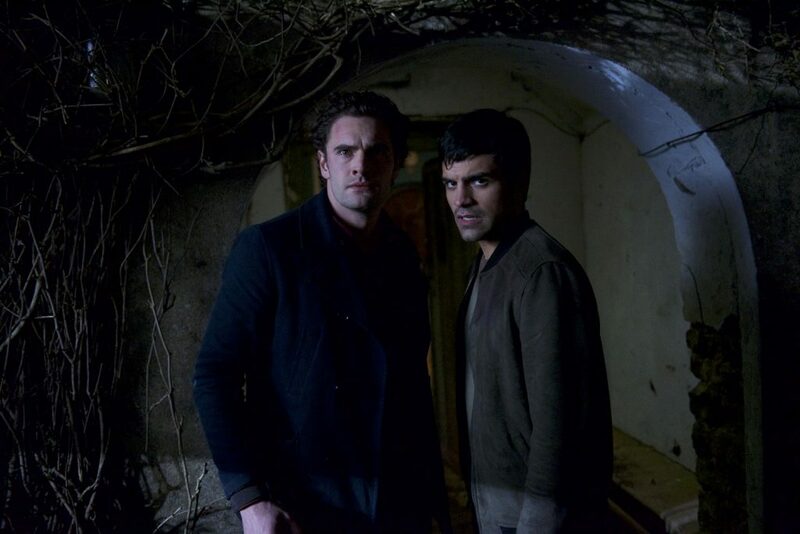 Ned encourages Conor’s passion for music, but when their pursuits start to take Conor’s focus away from rugby, their friendship is discouraged by the administration. A funny and observant coming-of-age tale from Irish novelist and filmmaker John Butler, Handsome Devil offers a touching reminder about the importance of loyalty, bravery and making sure that your voice, no matter how different, is heard. Following on the heels of Black Briefs, their first successful short film compilation (which we featured in this series last week), Guest House Films (the production company and distribution house from Rob Williams – the director behind Role/Play, 3-Day Weekend, Make the Yuletide Gay and the brand-new Happiness Adjacent) continued their series with Blue Briefs. This brilliant, engrossing and emotional collection features stellar gay shorts that focus on relationships and the unfortunate pain that often accompanies true love (something that most gay men know all too well). The collection includes the films Requited by Sal Bardo, Boys Like You by Daniel Armando, We Once Were Tide by Jason Bradbury, Revolution by Abdi Nazemian, The In-Between by Alain Hain and Frozen Roads by Mark Pariselli. 2017 was a great year for movies… and movies centered around gay men in particular. 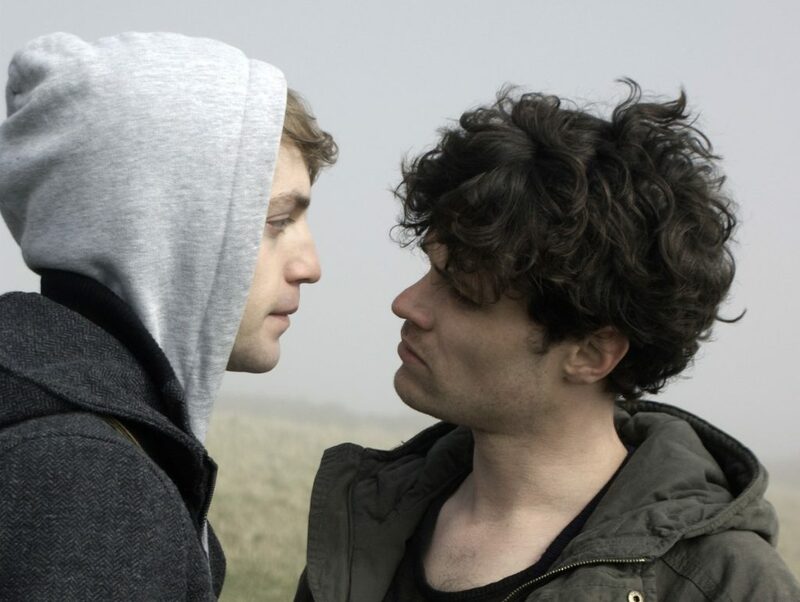 Not only was there a wealth of titles to choose from, but many of them rose above the gay movie niche and made a huge splash on the international film fest circuit. Some even broke through into the mainstream (looking at you, Call Me by Your Name). Check out our Top 15 Gay Movies of 2017 below and make sure to pick up your copies on DVD and Blu-ray at TLAgay.com! All but one of our top 15 are currently listed and we’ll be posting the final straggler (looking at you again, Call Me by Your Name) for pre-order as soon as it’s announced – most likely once it has finished making the award show rounds.